Thank you to the parents and families who came to spend the afternoon with P2/3 learning about the Rights of the Child. Also, a big thank you to Mr Frame who came to talk to the pupils about the project he is working on to provide more sustainable energy to the people of Africa. We also celebrated Max, Mhairi, Mikey and Sophie who all earned a brick for our skills for life, learning and work wall. The pupil council spoke to the audience about their all day dodgeball event which the media committee will be promoting and Zara spoke of P4/5’s success in a writing competition. More details to follow! 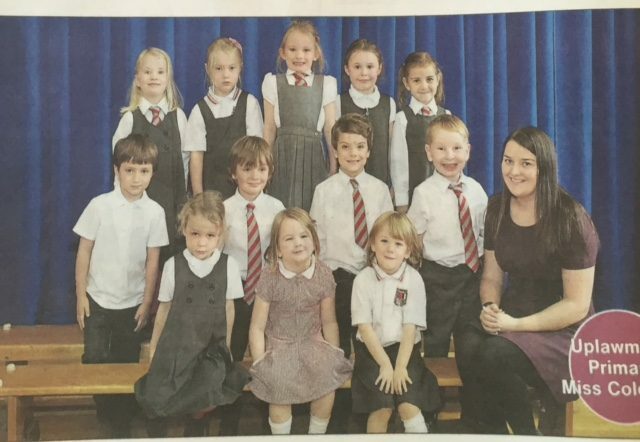 We hope you spotted Miss Coleman and our Primary 1s in the Barrhead News last week along with lots of other Primary 1 children from the Glasgow area. What a smart bunch they are! 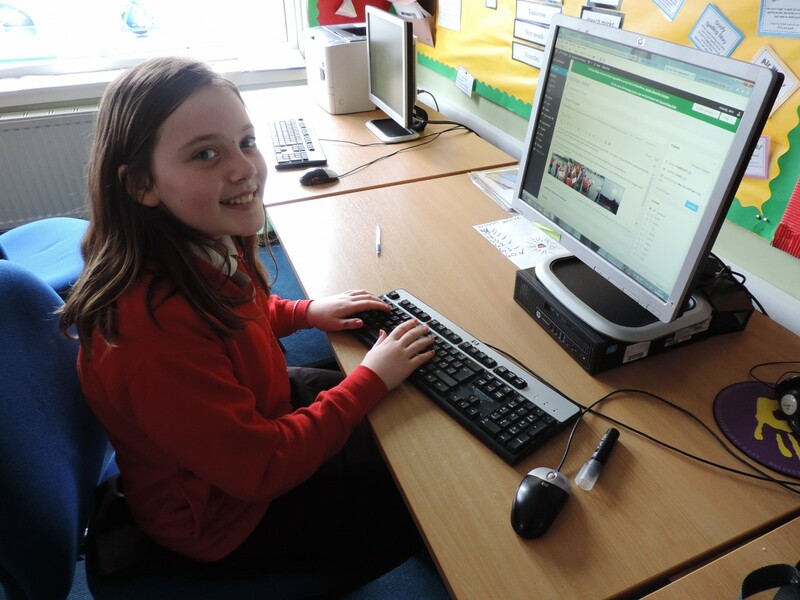 We are thrilled to bits with the progress Primary 1 are making at Uplawmoor Primary School. 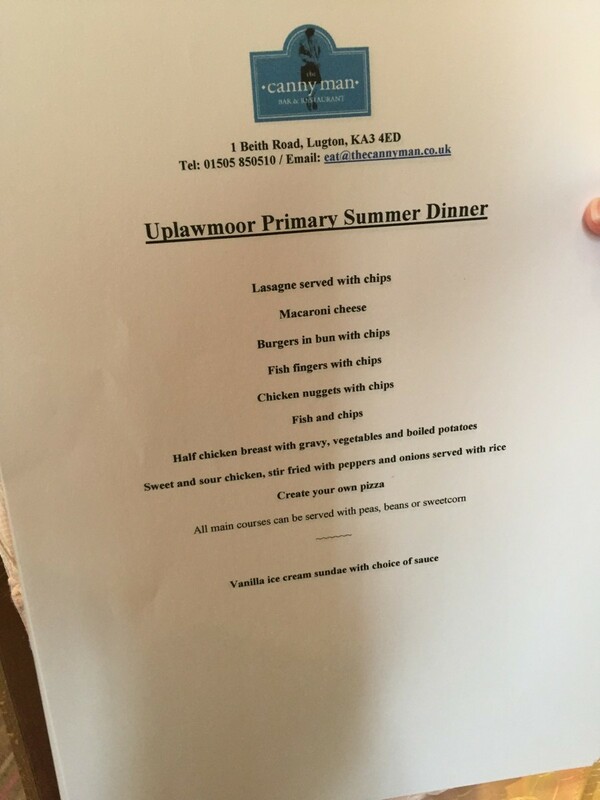 They now know their way around the school and have been busy establishing class rules and learning about life as an Uplawmoor Primary School pupil. Welcome to each and every one of you! 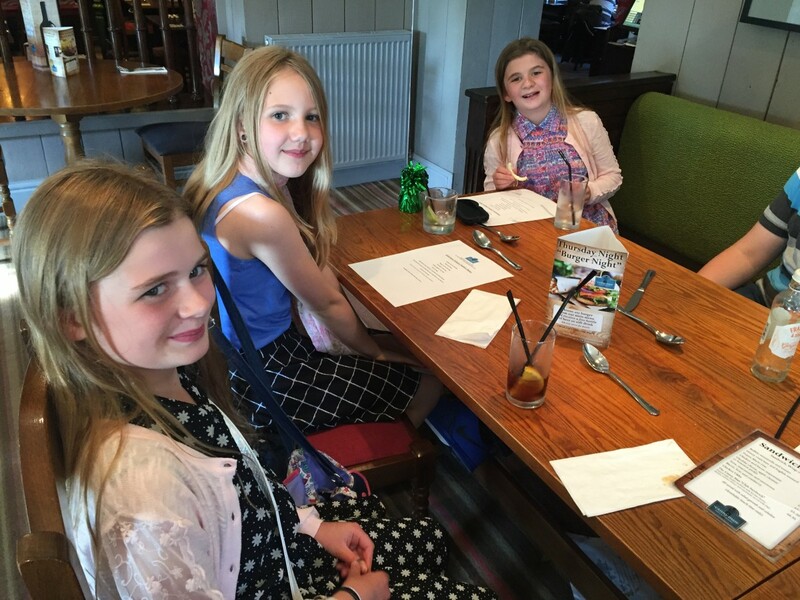 Our Primary 7s enjoyed their last supper as Uplawmoor Pupils at the Canny Man tonight. 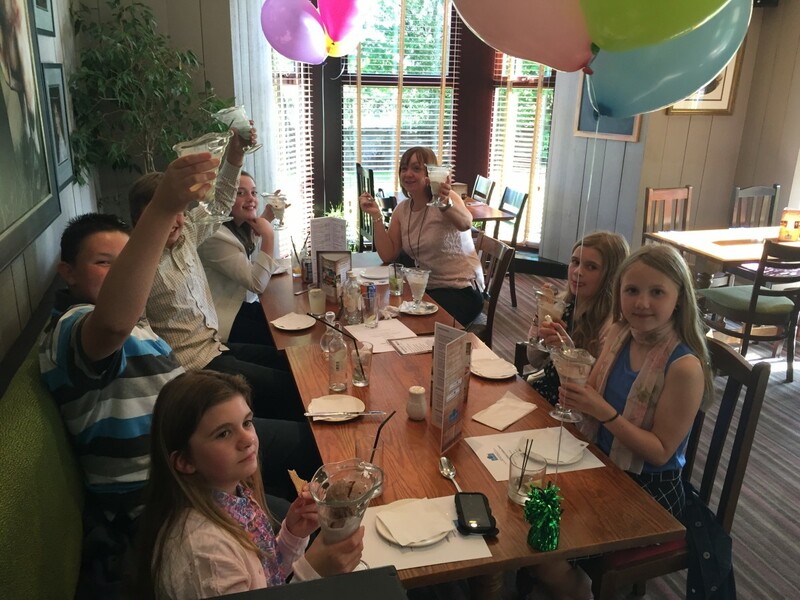 Thank you to the Uplawmoor Parent fundraising group who kindly paid for our dinner which we all thoroughly enjoyed. 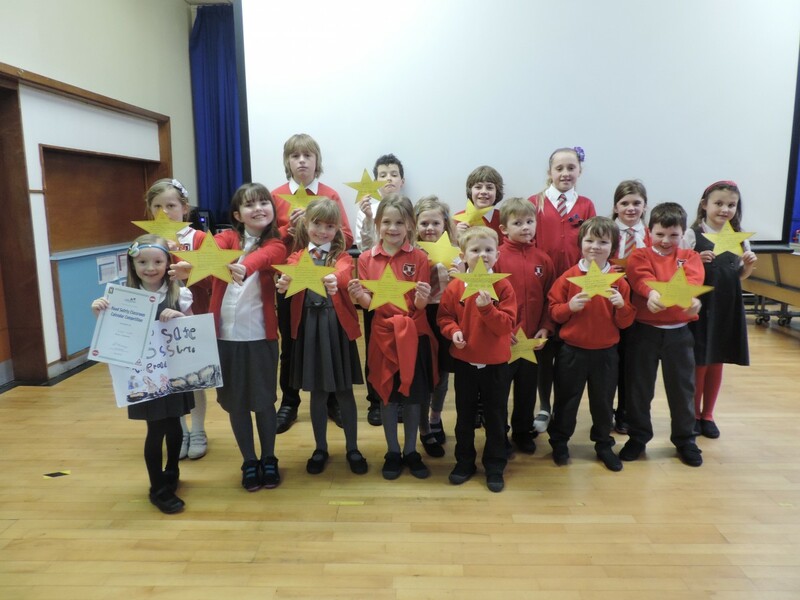 Well done to our stars for this month and to all the children who shared their achievements outside of school. 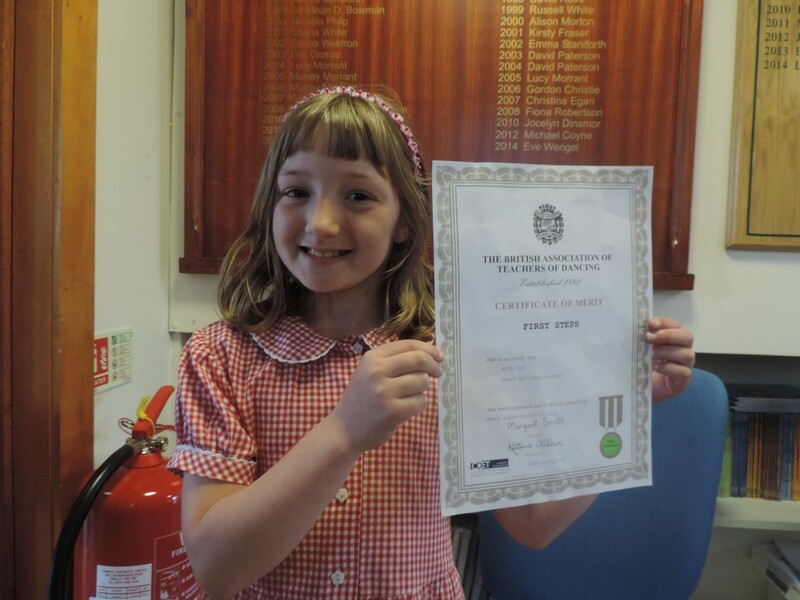 A big congratulations to Rowan in P2 who received a Highly Commended certificate for her artwork for the East Renfrewshire Road Safety calendar competition. Well done to our Star pupils for October. Keep up the good work! A huge well done to all of our Star Pupils for September. We have some very hard workers on our hands along with some kind and thoughtful children. We have a couple of super writers and a child who is pretty good with numbers. 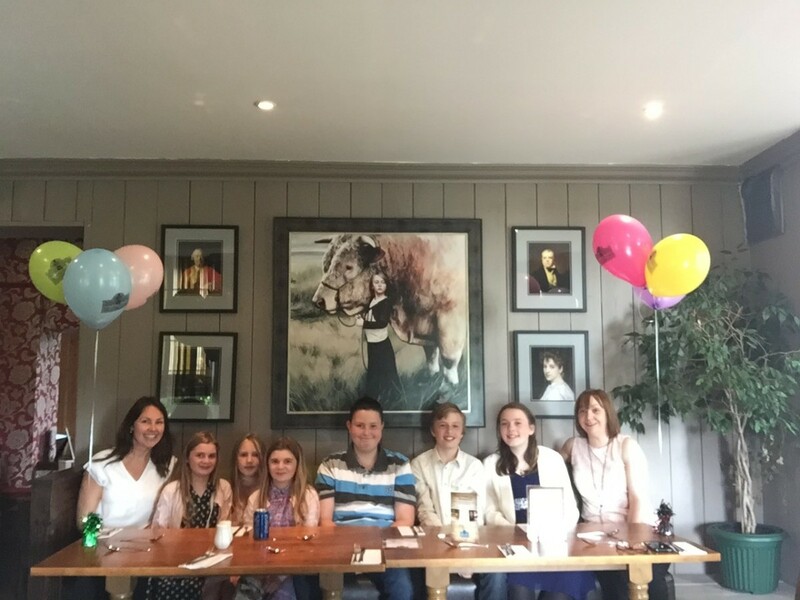 Well done to you all! 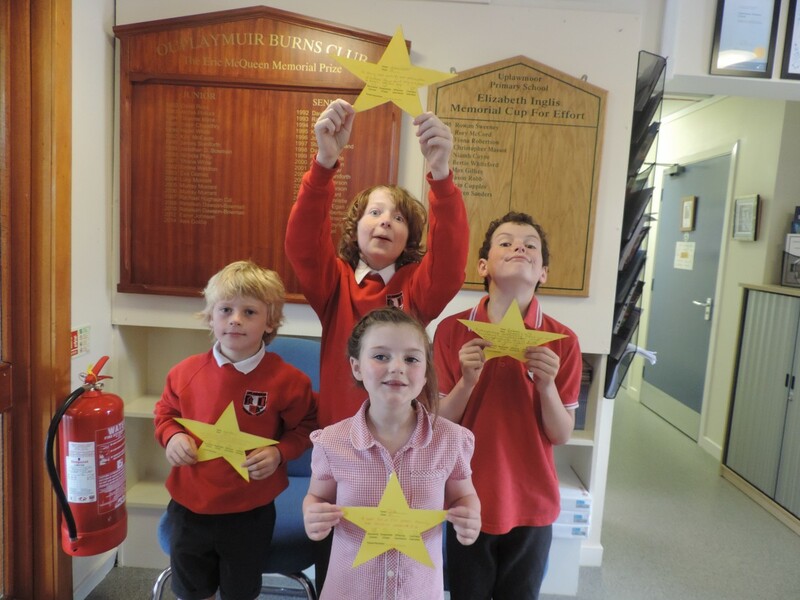 A big well done to our star pupils Orla, Hamish, Dylan and Innes for achieving a star. Keep up the great work! Well done to our Star Pupils for this week. They received their stars for working hard in class and our three Primary 6 pupils received all GREENS in their practical bikeability test. 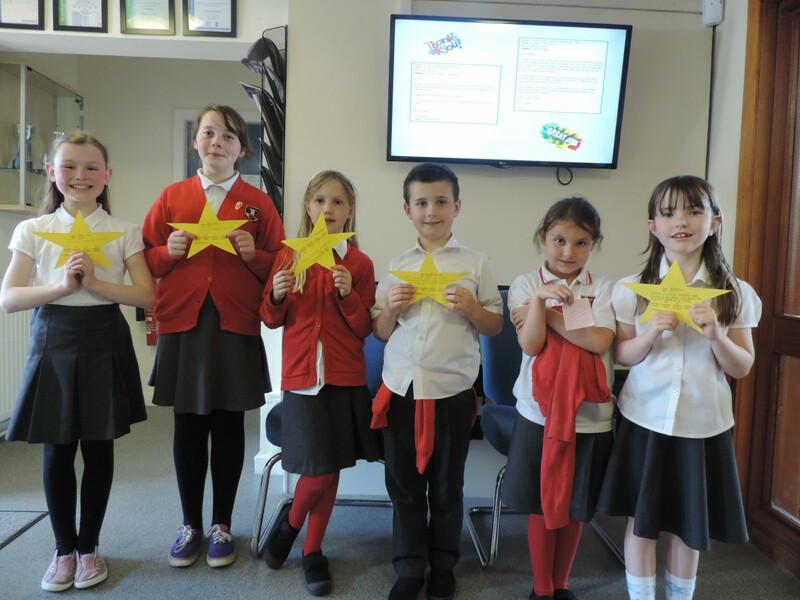 A big well done to our star pupils for last week. 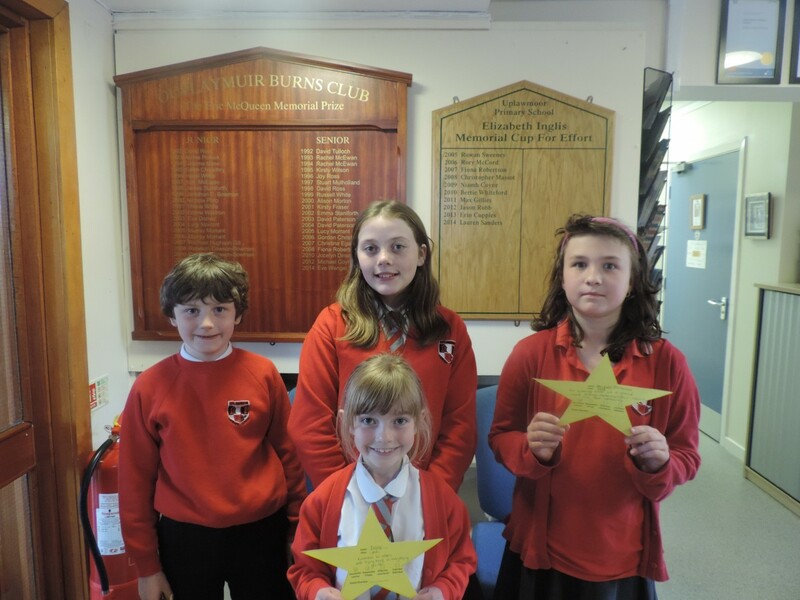 Eva, Gabriel, Jodie and Dean who all won Stars for their achievements in class. Well Done ! 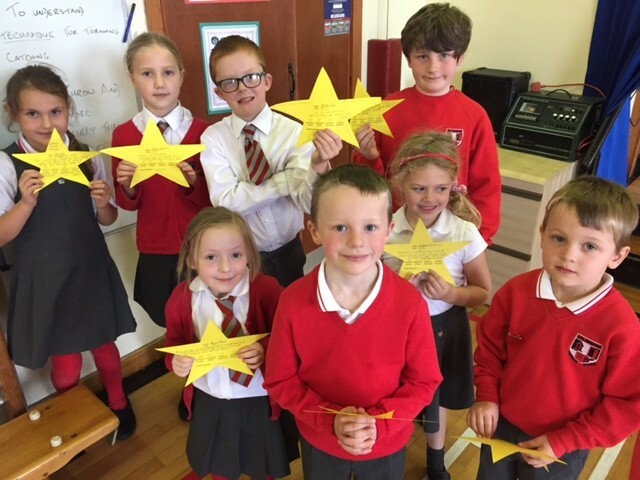 Here are our star pupils for this week. 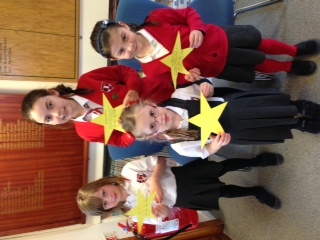 Each of them have worked hard in class to achieve their golden star. 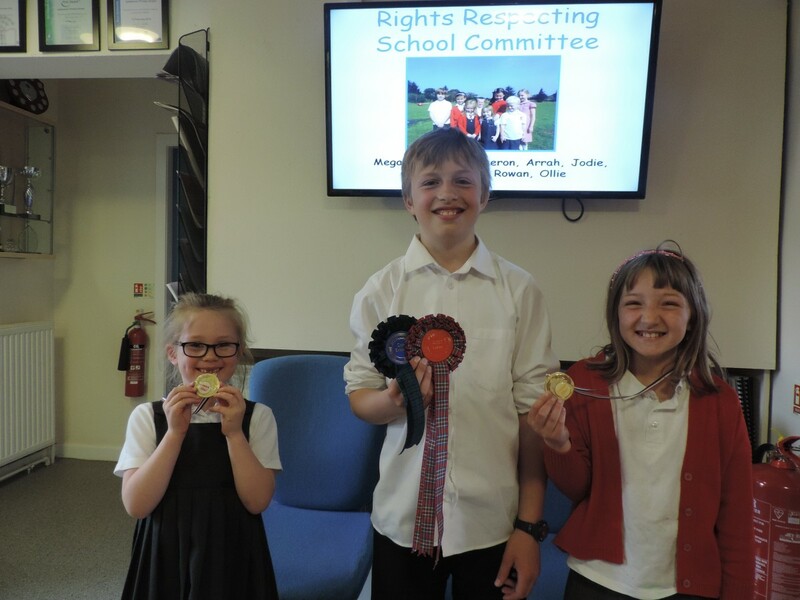 Well done to Beth and Eilidh on gaining their swimming medals and Josh for his show animals. 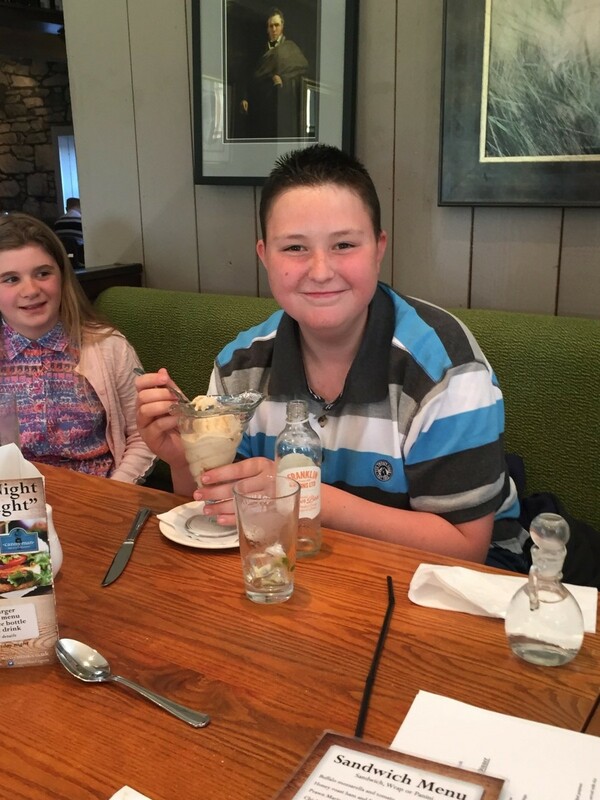 Good luck this weekend at the Ayr show Josh! 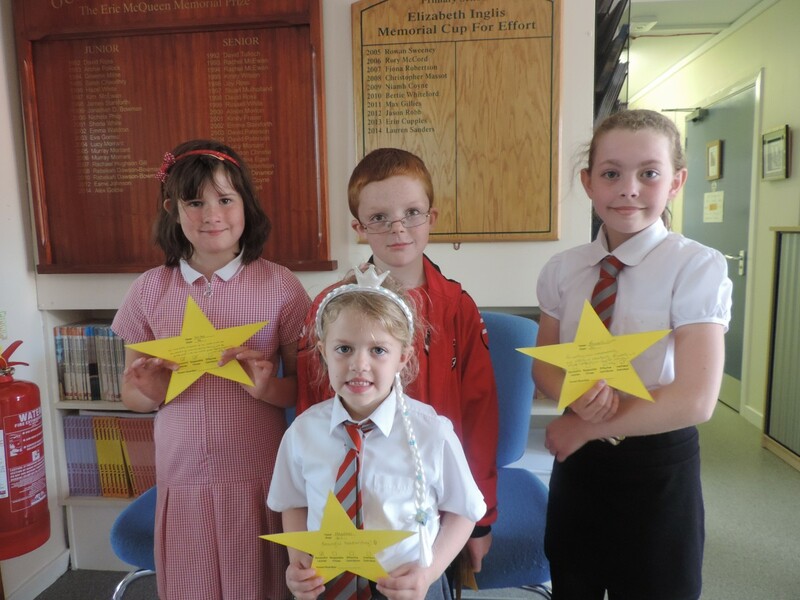 A huge well done to our star pupils of the week Heather, Toni, Matthew and Annabelle for achiving star pupil! 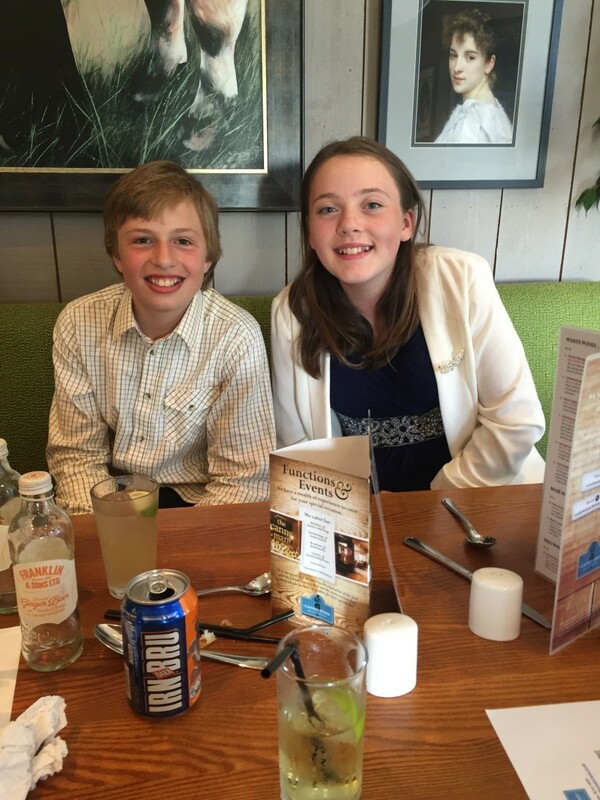 Also a big congratulations to Lucy and Max for having wider achivements this week. Lucy swam 100 meters (WOW!) 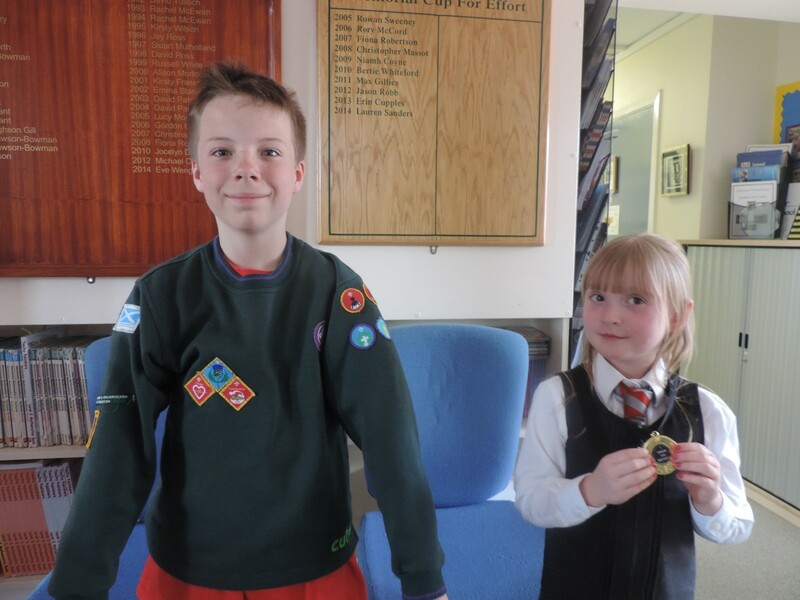 and Max for earned some badges from his cubs! 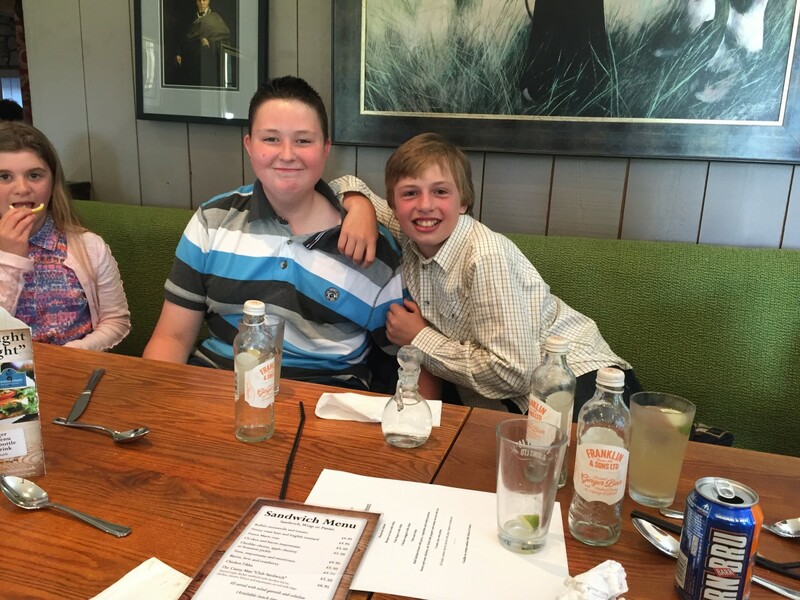 Well done to both of you! Congrat ulations to m yself, Abbie, Chris and Emily for being the star pupils for this week. Also, a big well done to Beth passed her dance exam last week! 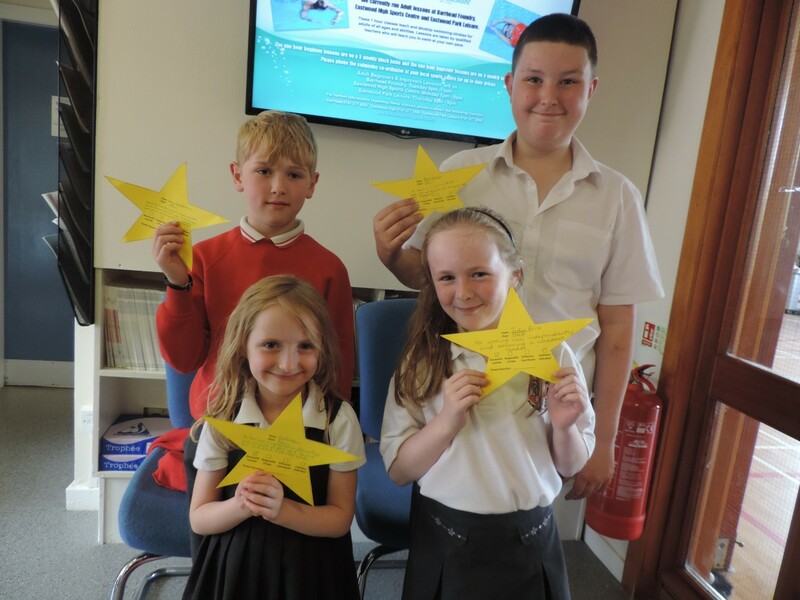 Well done to our five hard working children who have all earned themselves the title of Star Pupil! 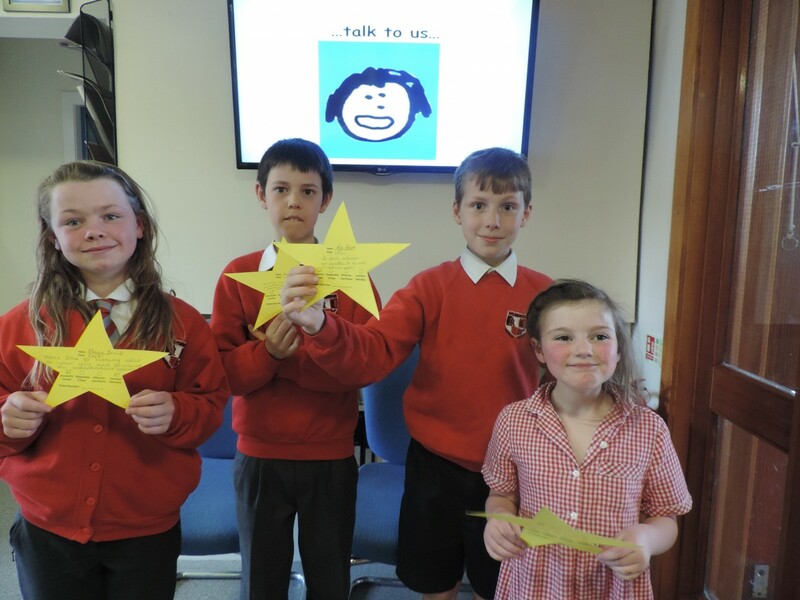 Here are our Star Pupils for last week. Well done to Tiana, Arrah, Alex and Eildh. 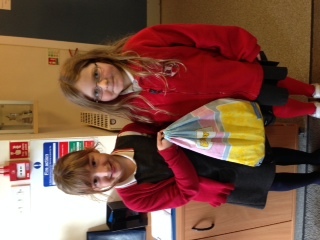 Also, congratulations to Beth and Mhairi in P3 who completed their Brownie promise. Well done girls. Here are our Star Pupils for week ending Friday 24th October. We have Josh, Ashley, Angelina and McKenzie who have all been working hard. Also, a big well done to Gabriel who kindly showed us his Cub badges! 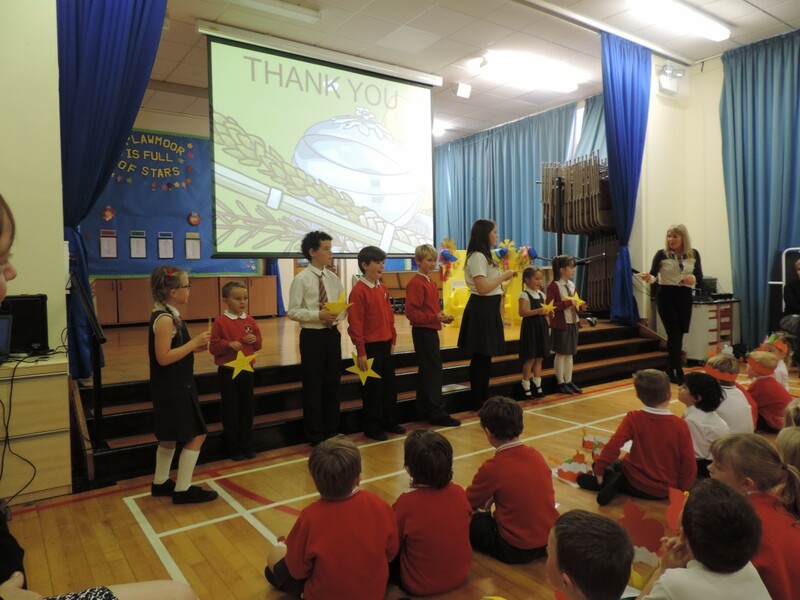 Here are our recent Star Pupils who were awarded with their yellow stars before the October week.